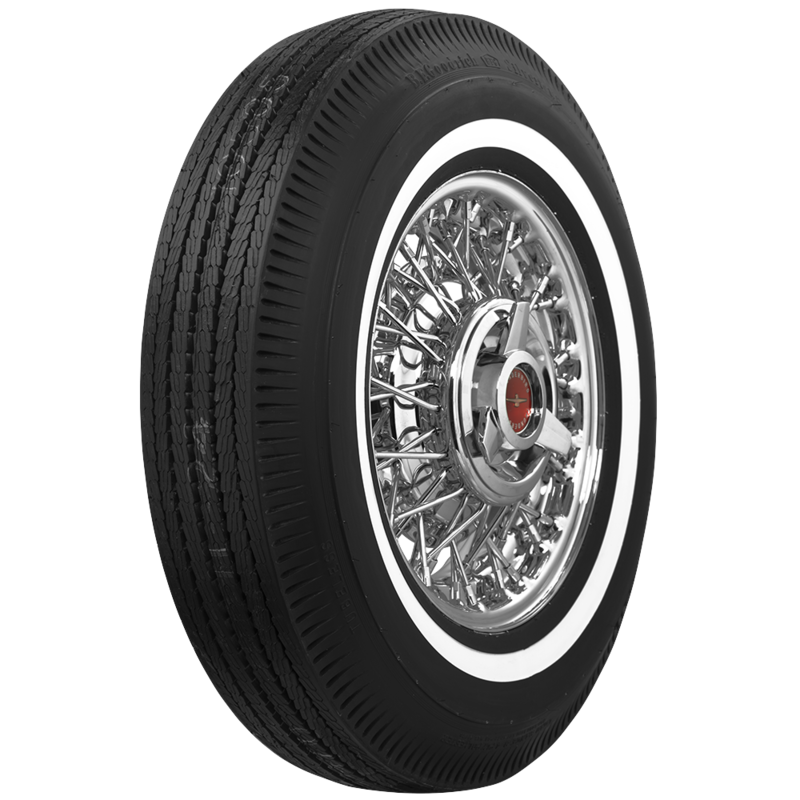 These classic narrow whitewall tires from BF Goodrich feature genuine whitewall construction and authentic tread designs. BF Goodrich Bias Ply Tour narrow whitewall tires offer a classic whitewall style that's right at home of many full-size American automobiles from the sixties and early seventies. 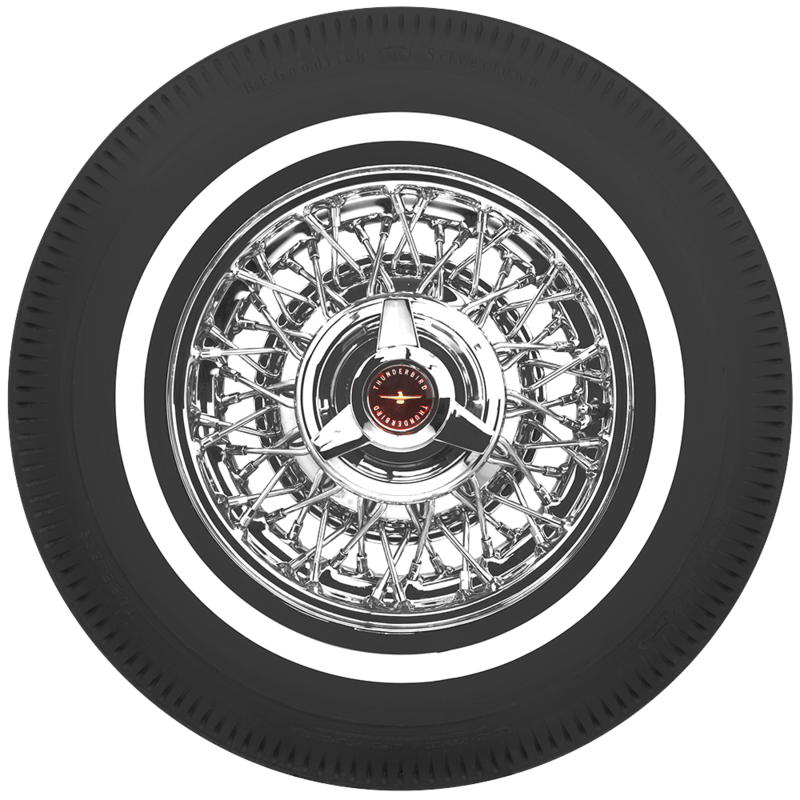 Cruise with style on authentic BF Goodrich bias ply tires from Coker Tire Company. 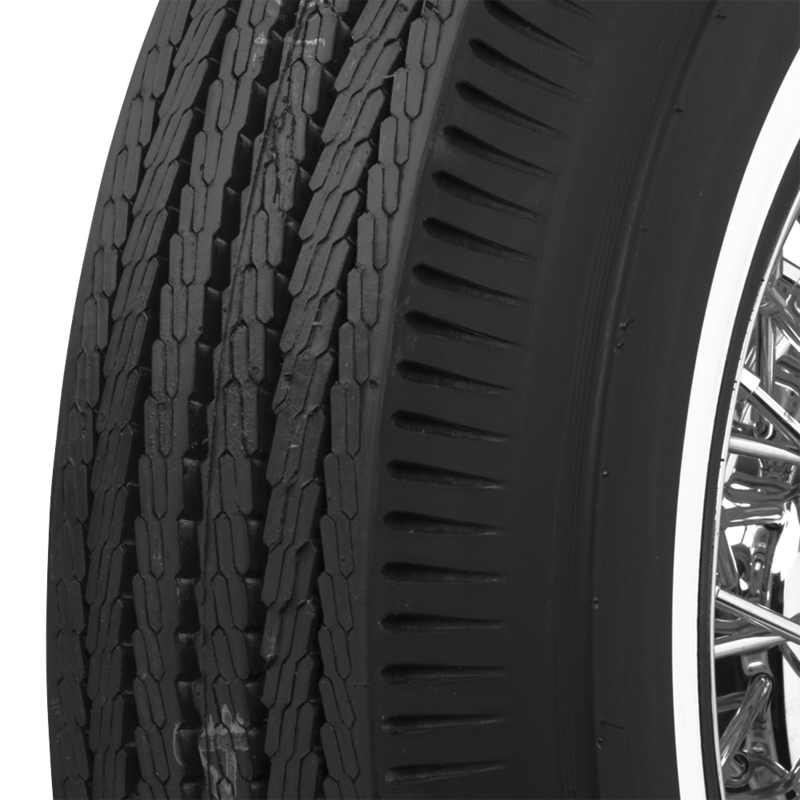 Contact a Tire Expert for assistance in selection the correct tire for your fitment. 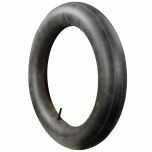 The 750-14 tire is slightly taller and wider than the 700-14. Refer to the dimensions listed under "Specifications" to see the actual measurements for comparison.